The Dzongkha translation of the New Testament is currently being distributed so please pray for the effective spread of God’s Word among the Bhutanese. Christians from neighbouring countries are active in ministry to the people of Bhutan and indeed many Bhutanese have come to Christ through these efforts. Nevertheless, among the five largest peoples (Dzongkha, Tshangla, Lepcha, Kheng and Gurung) only the Lepcha have any significant Christian population in Bhutan. Ask the Lord to build vibrant groups of witnessing Bhutanese believers in every ethnic group. 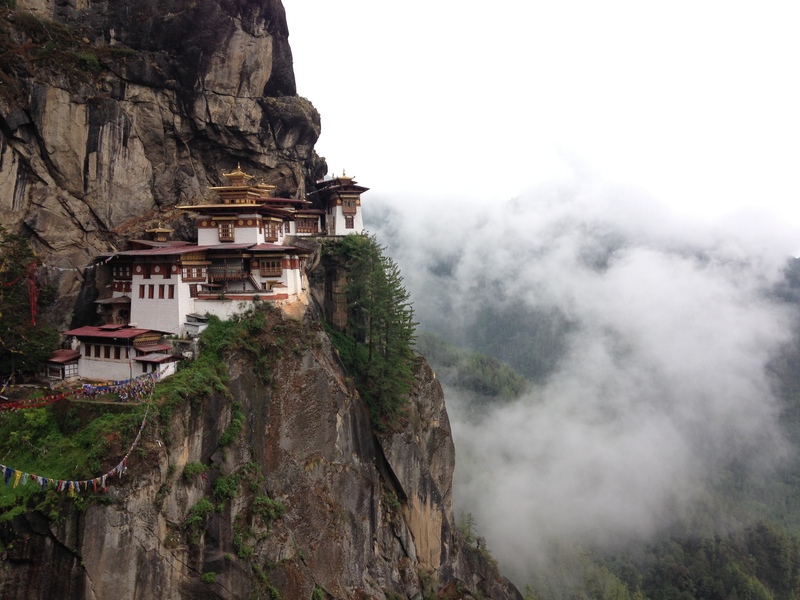 Pray for the church in Bhutan. Christians comprise less than 1% of the population in this mainly Buddhist nation and the government discourages churches from worshipping openly. Pray particularly for Christians in the south of the country, who are mostly ethnic Nepalese and who have suffered harassment and discrimination from the government, local officials and others. Finally, pray that the proposal for anti-conversion laws being considered by the National Assembly will come to nothing. Christians fear that, if made law, the loosely worded Bill would restrict church activities as similar laws have been abused in India.